Continuous Dysfunction: When Agile’s obsession with being done becomes toxic! 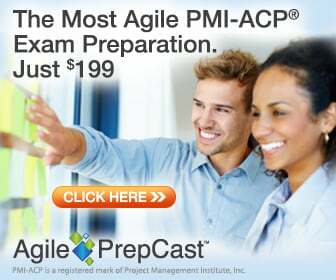 Are PMI-ACP credentialed project managers really the highest paid? According to a study by Edureka and Global Knowledge, PMs with the PMI-ACP are making on average $123,000 USD which is about 15% higher than those with a PMP and 28% higher than those without any PM certifications.